We can switch among three detection modes to take your readings. They are infrared mode, full spectrum and human visible mode. When running under the human visible mode, this sensor will give you readings just close to your eye feelings. U1: TSL2561 IC, Light-To-Digital Converter. Here is the Functional Block Diagram. 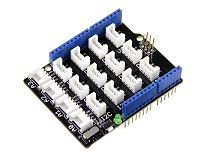 The TSL2561 is controlled and monitored by sixteen registers (three are reserved) and a command register accessed through the serial interface. 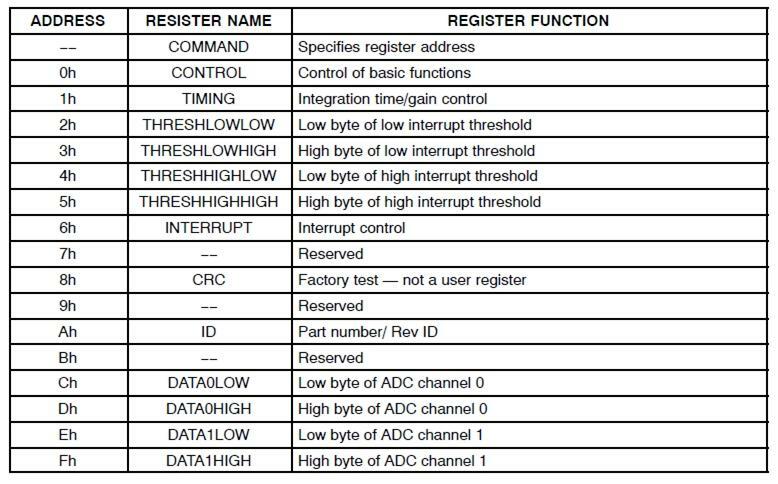 These registers provide for a variety of control functions and can be read to determine results of the ADC conversions. The register set is summarised as shown below. 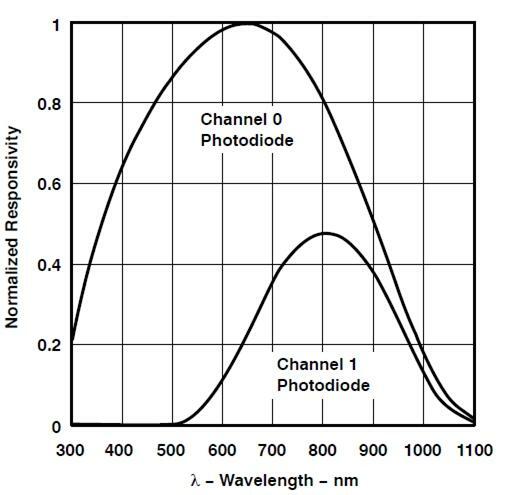 Two channels of the digital light sensor have different response characteristic. That's why you can choose its working mode by having both of them on or one of them off. U3: XC6206MR332 IC, Positive Voltage Regulators. Q1,Q2: BSN20 IC, N-channel Enhancement Mode Vertical D-MOS Transistor. Step 2. 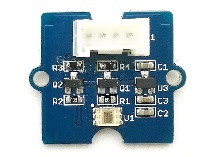 Connect Grove - Digital light Sensor to I2C port of base shield. Step 3. 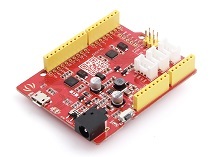 Plug the base Shield into Arduino. Step 2. 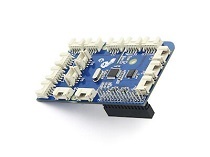 Please follow how to install an arduino library procedures to install library. Step 3. 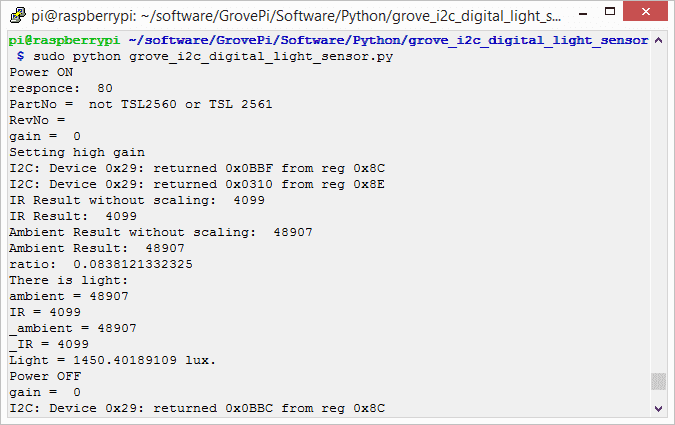 Open the code directly by the path: File -> Example ->Digital_Light_Sensor->Digital_Light_Sensor. 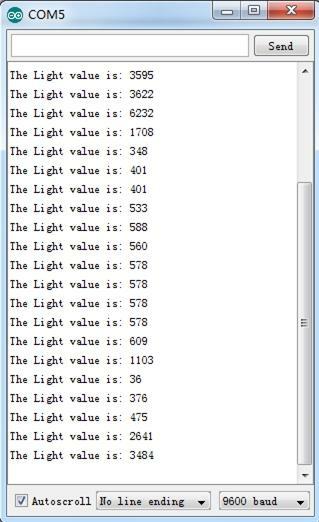 Or copy below code to IDE and upload to Arduino. Copyright (c) 2012 seeed technology inc. Step 4. Open the serial monitor to monitor the result. Follow instruction to configure the development environment. 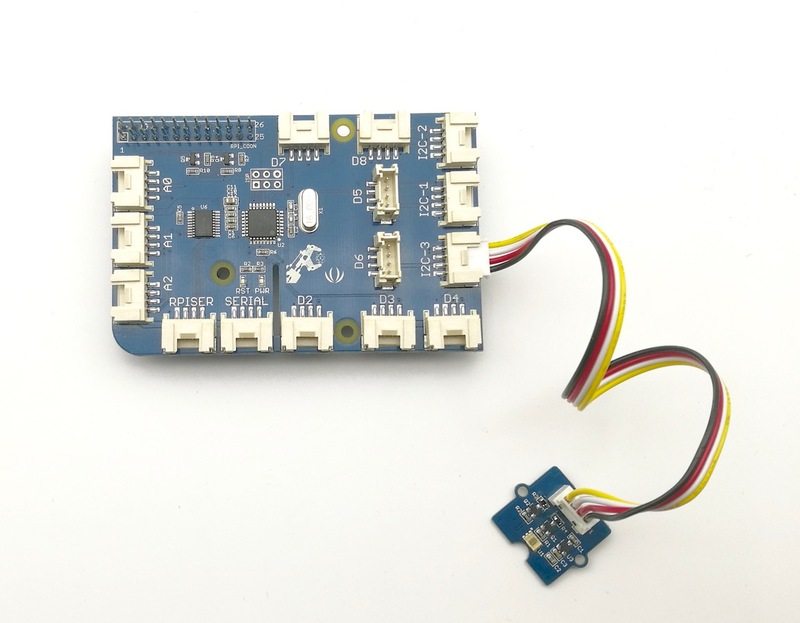 Plug the sensor to grovepi+ socket I2C by using a grove cable. 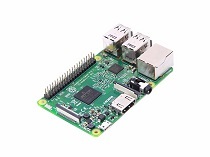 # TSL2561 I2C Light-To-Digital converter library for the Raspberry Pi. Step 3. Run the demo. Seeed LoRa IoTea Solution: An automatic information collection system applied to tea plantation. It is part of intelligent agricultural information collection. 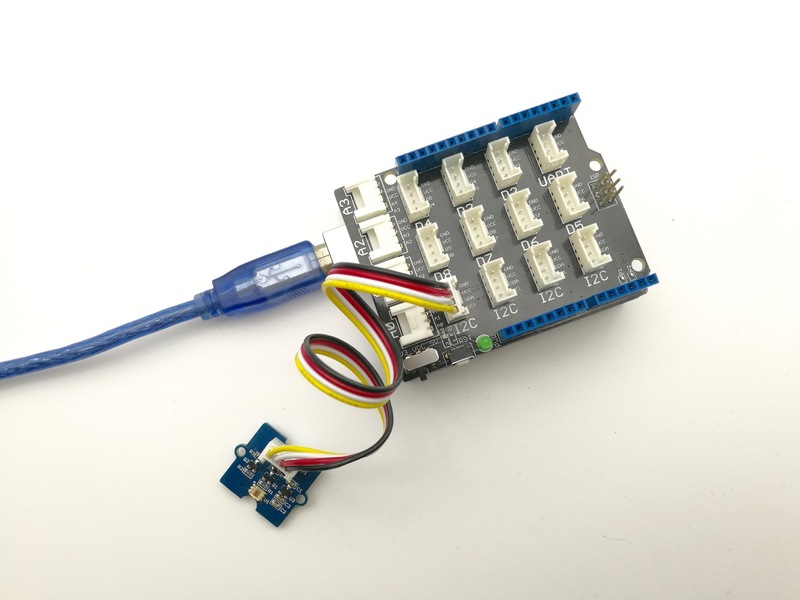 Intel Edison IoT Hydroponic Controller: An IoT enabled Hydroponics Controller using the Intel Edison during the Boston IoT Hackathon. 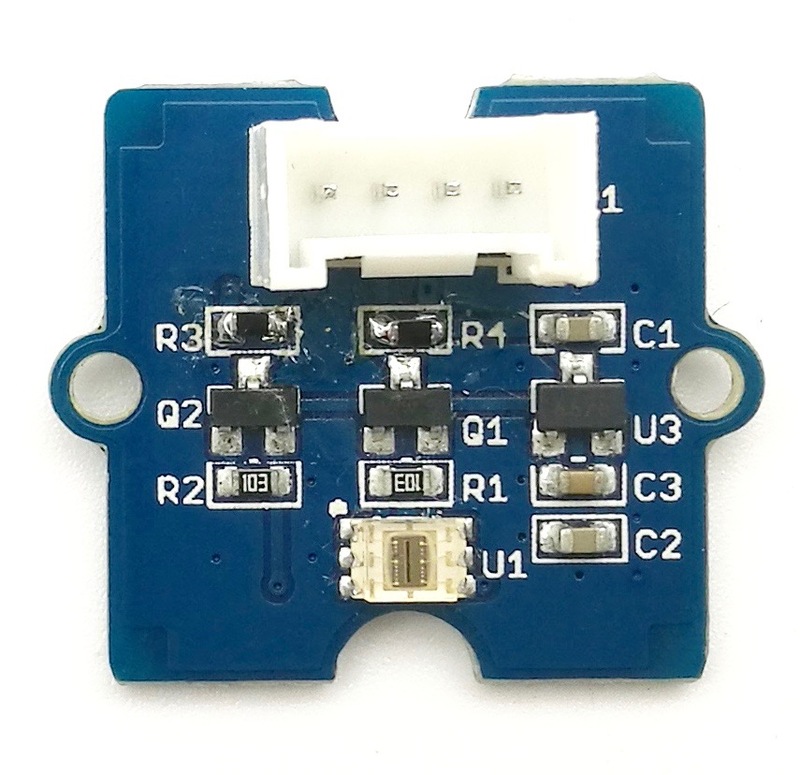 COI - Light Transmission Meter: The finished product uses the light sensor provided in the Grove Starter Kit Plus to measure change in light intensity.